Do you also get images of liberating movements, partying cells, wonderful connections, an outstanding “feeling-great-in-my-skin” experience, cozy atmospheres, warm colors, relaxing thoughts and delicious melodies? Well, then we have good news for you! 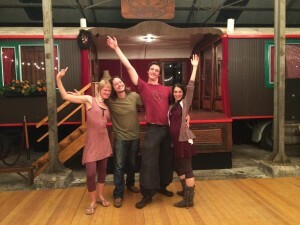 Because we invite you to.. the deep groovin’, sweet movin’, most amazing Ecstatic Dance! A unique dance experience, guided by music and sounds. We go on exploration, dare to be vulnerable and gently push our boundaries. There are three simple basic guidelines to ED: “No shoes. No booze. No chitchat.” So we come together connecting our bare feet to the earth, purely communicating through our bodies, and celebrating life in all its aspects! We welcome you exactly as you are now! So you are entirely free to follow your own needs during the dance. Each ED starts and ends with a ceremony in which we make time and space to connect with ourselves, the others, the space, the vibrations, our intentions and the larger ED tribe. The concept of ED arose in Hawaii and California, and has grown extensively over the years, weekly touching many hearts and bodies all over the world – including New York, London, Amsterdam, Ibiza, Berlin, Bali and Barcelona. 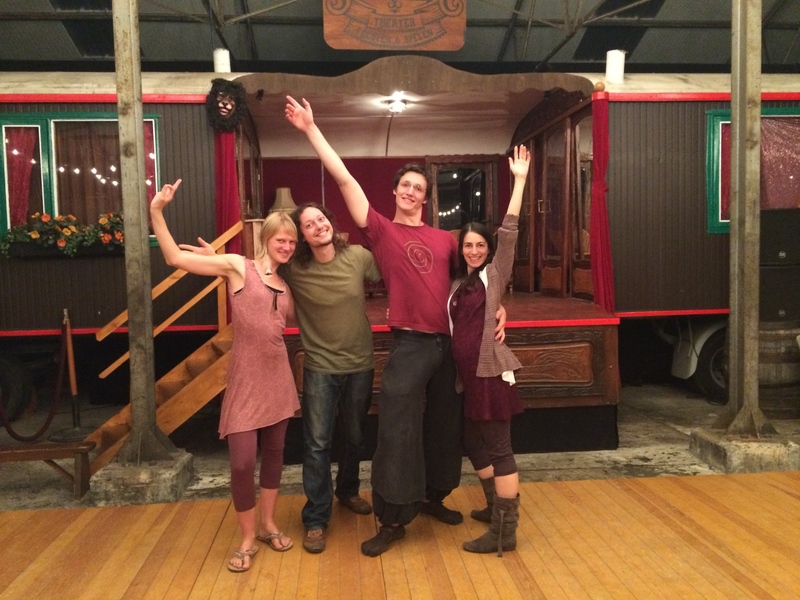 And since September 2014… we warmheartedly have been welcoming you to: Ecstatic Dance Belgium! Now in Antwerp, Ghent and Brussels! Come as you are, share as you wish, and create as you dream. We look forward greeting you on the dance floor during one of our events. Register through our website: www.universa.nu/ecstatic-dance. Become a part of the ED community and receive a newsletter with gifts and news! Like us on Facebook: Ecstatic Dance Belgium. Through this link you can listen to one of DJ CaroLine’s mixes!